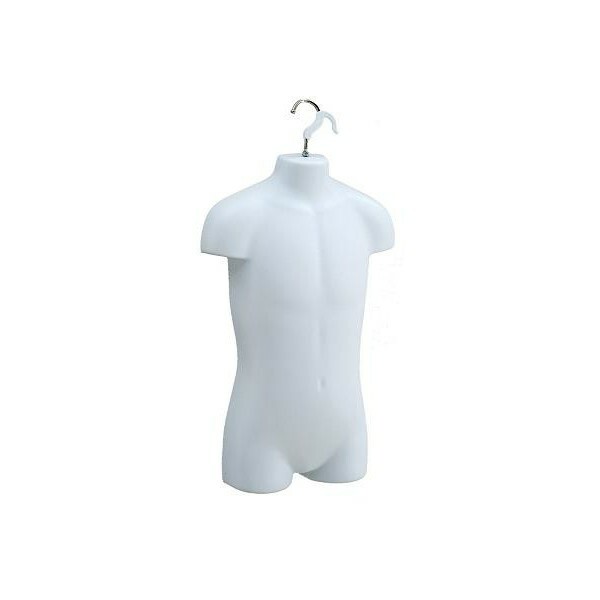 Perfect for use at the end cap of a garment rack or in a wall display, the children’s hanging forms are built to simulate a 4-year-old child’s body. 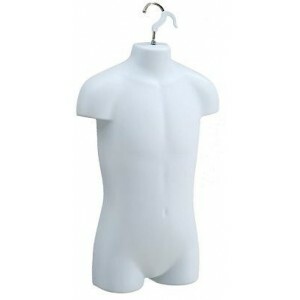 The injection-molded forms are great for maintaining garment shape. Available in either black or white with chrome hook.